If you have been dreaming about adding a pool to your backyard, but the cost is holding you back, don’t wait any longer. Financing your pool can be quick and easy. At Aqua pools, we are a full-service pool company. That means, we help you build your backyard dreams from start to finish, which includes helping you get financing for your project. 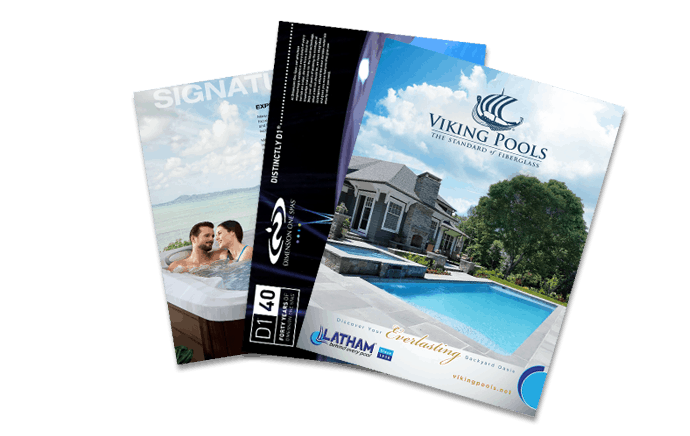 Why should you finance your pool project? There are no fees: Aside from the low interest rate, you will not be charged for financing your pool. No down payments: We can get your pool 100% financed. That means you can get the ball rolling on your new pool without having to pay anything out of pocket. No prepay penalties: You can pay your pool off at anytime without penalty. No collateral is required: We do not require you to put up any sort of collateral. By financing your pool you can start your backyard transformation right away. Check out all of the details about our financing partnership with LightStream here. Don’t waste another summer just dreaming about a new pool. Come out to our showroom and let us help you get financed today.